But while the flashpoints have passed for now, it’s clear neither side trusts the other. 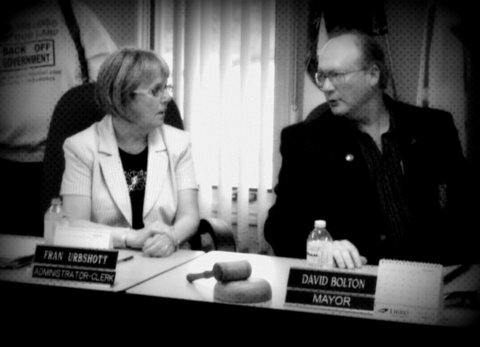 Council members mused about resigning, but Bolton said none considered that a serious option. E-mail jonathan.sher@sunmedia.ca, or follow JSheratLFPress on Twitter. Posted on June 12, 2012, in London Free Press, Municipalities. Bookmark the permalink. Leave a comment.